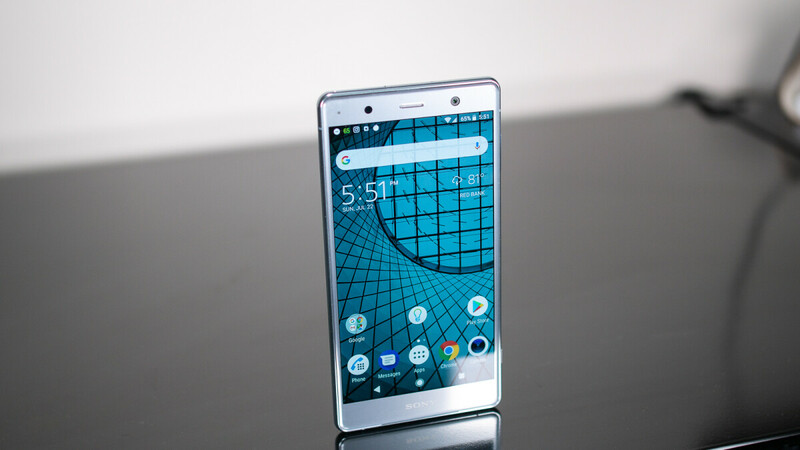 The Xperia XZ2 Premium is the latest Sony smartphone to receive the long-awaited Android 9 Pie update. The Japanese handset maker promised last month that at least three smartphones – Xperia XZ Premium, Xperia XZ1, and Xperia XZ Compact will be updated to Android Pie by the end of October, while the Xperia XZ2 Premium will get the update in November. Although it didn't quite happen as planned since the first three Xperia phones have been updated to Android Pie only this month, at Sony kept its promise in regards to the Xperia XZ2 Premium. 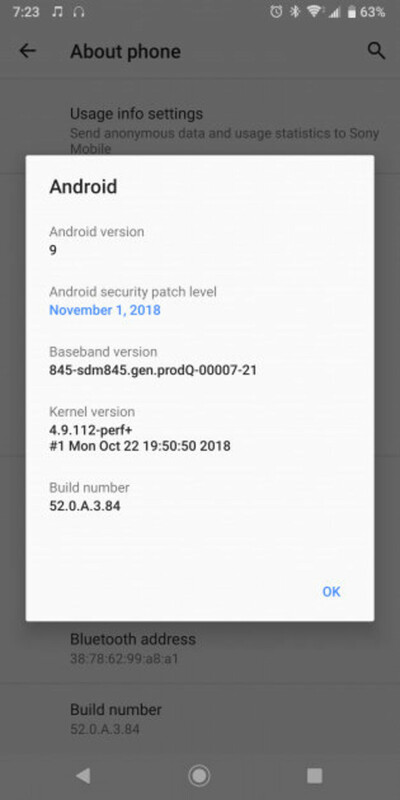 The folks over at XperiaBlog report Sony has already kicked off the Xperia XZ2 Premium Android Pie rollout, and they have screenshots to prove it. The update adds the November security patch and some changes to the camera interface. Unfortunately, no detailed changelog is attached to the update, so we can't be sure if Sony implemented any improvements to its only phone with a dual rear camera, other than a new interface. If you've got the update, let us know in the comments if there are any major changes besides those that come with Android Pie. I got the update a few days ago for my device, So far I hate that they moved the clock from the right to the left side of the notification bar. I like that they made the quick toggles a round blue design, but there is no more quick menu to change a setting like Bluetooth or wifi. There were only a couple changes made to the camera though.